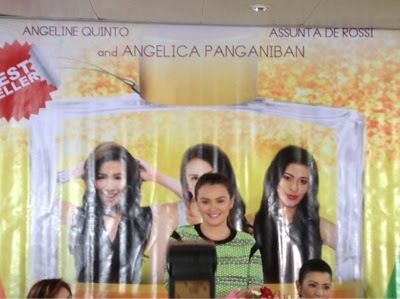 SKYLIGHT Films in partnership with Quantum Films gathers three of the country's talented actresses Angelica Panganiban, Angeline Quinto and Assunta De Rossi in a film where they had displayed their innate knack for comedy entitled Beauty in A Bottle--a movie that's bound to make the entire family laugh and enjoy. We all know that Angeline Quinto is a fine singer. But unbeknownst to many, she's also a natural comedienne, knowing exactly when to deliver her punch lines that will surely crack you up. Assunta De Rossi used to be part of the original casts of a gag show and her experienced with them had made her show her wacky side. Of course, Angelica Panganiban shows off her versatility as an actress and who's often seen from being one of the main casts of Banana Nite and Banana Split Extra Scoop. Six degrees of Separation-- a Cinema One Original in 2012 with Lilia Cuntapay and the upcoming Indie movie of Iñigo Pascual, Piolo Pascual's son, Relax is Just Pag-ibig from Spring Films. 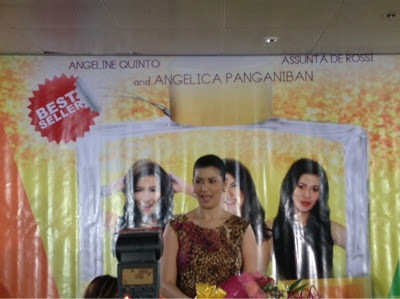 Beauty In A Bottle is focused on the characters of Vilma (De Rossi), Estelle (Panganiban) and Judith (Quinto). The three women desires to achieve physical beauty and perfection. Vilma is in her late 30s and she works for an advertising agency, she's threatened as the agency is looking for a new, younger, and fresher executive. Vilma fears the idea of getting old and remaining single and she'll do everything in her power to maintain her youthful looks despite the inevitability to defy aging. Estelle (Panganiban) plays an actress who gained excess pounds and is bashed for being fat. 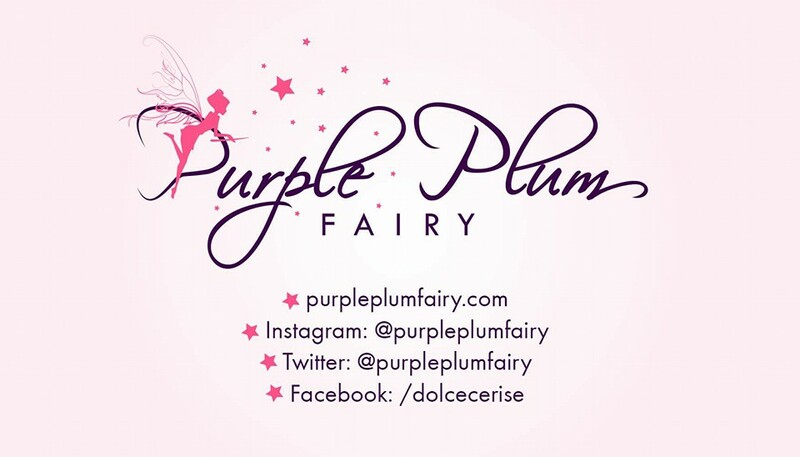 Her career is on the lune and to cope with the demands of showbiz, she becomes obsessed with fitness and will do anything to reclaim her beauty reign in showbiz. Judith (Quinto) often compares herself with other beautiful ladies and elite socialites. She's like an "ugly duckling" to her family and she wants to prove to the family of her handsome boyfriend that she is also beautiful in her own right. The insecurities of these three women will lead them to embark on a beautification project that might change their destinies forever. They cling on to the promise of an instant beauty--the Beauty In A Bottle. 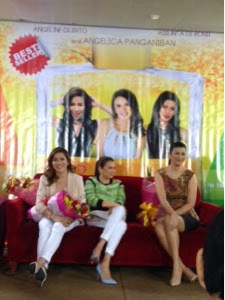 Vilma (Assunta) is the advertiser, Estelle (Angelica) is the endorser, and Judith (Angeline) is the user of Beauty In a Bottle. Just like the characters in the film they are portraying, these three ladies also had insecurities at some point in their lives. Angelica says she was challenged for the role. "It's the usual struggle of celebrities and the so-called "has beens". My character tackles the hardwork. Comedy isn't easy. With drama, you just have to let your emotions flow but with comedy, you've got to be smart and witty at the same time," explained Angelica in vernacular. On aging, Assunta says, although she's only 31, "Things had never been the same as when she was eighteen. I wish I had been born with really clear skin. I'm so oily and high maintenance. It's my life long insecurity. I want to stop my blemishes. I'm open to anything topical but I'd never resort into cosmetic surgery, it's simply not my cup of tea." 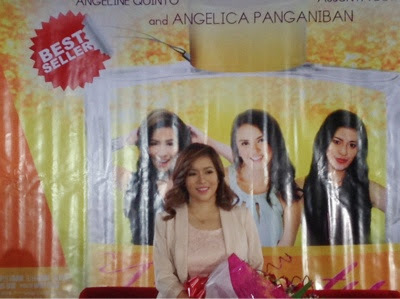 Star Power Grand Winner Angeline Quinto knew that she needed to do something to make her feel beautiful. 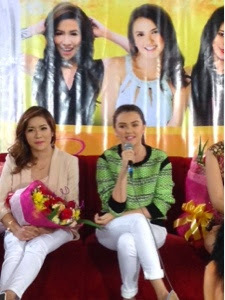 When she was still starting in the biz, it was during their mall shows that she felt her insecurity. She had noticed that only a few would ask to take photos with her. So she was truly grateful to Dr. Vicky Belo of Belo Medical Clinic who had given her free treatments. She admitted to be a Gluthathione fan. 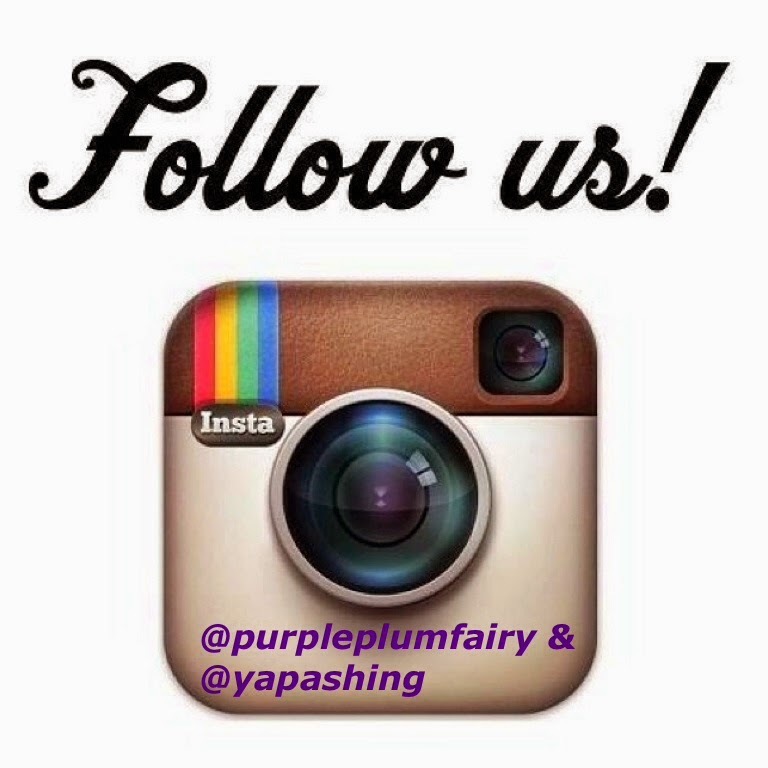 When she has finally achieved her desired skin complexion, she has gained back her confidence. "It's my personal choice to try to change the way I look. I've never been happier," said Angeline. 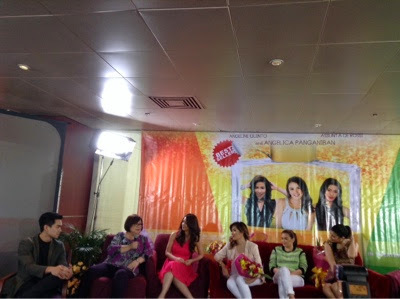 Also in the cast of Beauty in A Bottle are Nanette inventor, Tom Rodriguez, Carmi Martin, Empress Schuck, Ricci Chan, Bianca Manalo and Ellen Adarna. 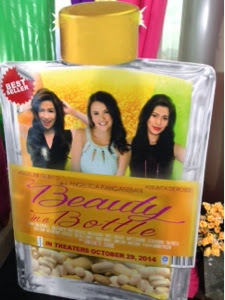 Beauty in A Bottle will be shown in theaters nationwide starting on October 29.